How long can your child sit still while playing a tablet game? Forever, maybe? Now, how long can they sit still about while looking at a math textbook? Like most children, your child’s attention can be sustained for much greater periods playing a game rather than staring at a textbook. In fact, the opposite would be very, very unusual. The good news is, if technology continues down its current path, you might soon be able to just hand your child a tablet with the perfect game loaded on it, instead of cracking open that well-worn textbook. Wouldn't that be great? There’s an app for everything -- even for learning math. Keith Devlin, also known as the “Math Guy,” recently spoke at Weber State University, where he evaluated the current status of math educational apps. 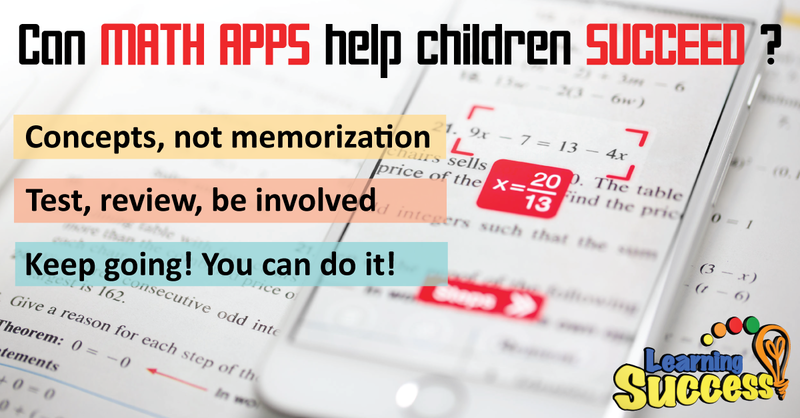 Most apps claiming to be math apps, unfortunately, do not appear to actually teach mathematical concepts, but rather train the child in memorization. What low performers need most (and what Common Core requires of all students) is a more solid understanding of mathematical concepts. Greater emphasis and research should be given toward games that teach concepts rather than drill students incessantly. One positive example of a math game that also teaches mathematical concepts that Devlin points out is Wuzzit Trouble, an extremely fun and engaging game for children with solid research backing it. In a controlled study, children who played the game 10 minutes a day, especially those already low in math, made considerably more gains in math than the control groups. If technology continues down the current road, you might soon be able to just hand your child a tablet with the perfect game loaded on it, instead of cracking open that well-worn textbook. When it comes to your own child, the first step might be to check Devlin's recommendation and see if Wuzzit Trouble works for them. If you happen to be proficient in computer science yourself, perhaps you could contribute to programs that teach the mathematical concepts. I'd love to see more programs that taught 4x3=4+4+4 before demanding the student memorize and demonstrate that 4x3=12, for example. Perhaps someone with programming skills reading this very article could have the ability to build that app. More importantly, though, are parents of students with disabilities just like you, who keep plowing through those underlining skills and brain games that are absolutely fundamental to further math success. Children often respond more to games than textbooks. 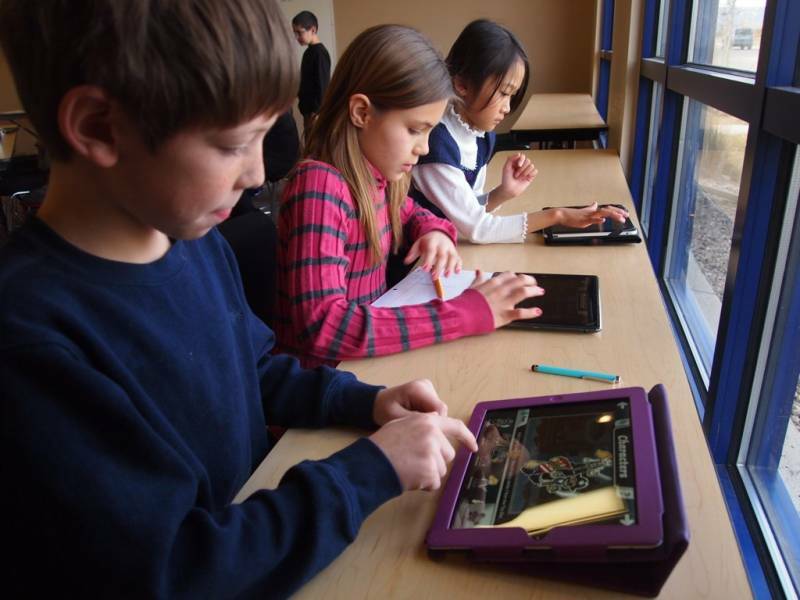 New educational apps have gotten good results according to research studies. Software still doesn't replace the low-tech intervention of a parent. No software has replaced the simple low-tech intervention your child needs, though -- so keep going! You can do it! Do You Need help with a Math Difficulty? Let's get physical... with math!